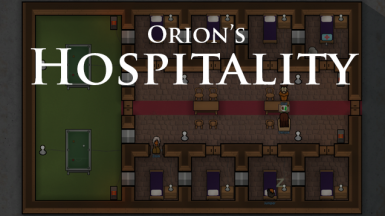 WerewolfT16 changed some attributes to Hospitality - Polish translation: Description changed. WerewolfT16 changed some attributes to High Caliber - Polish Translation: Summary changed. ; Description changed. WerewolfT16 changed some attributes to GlitterWorld Prime - Polish Translation: File 'GlitterWorld Prime' category changed to Old versions. WerewolfT16 changed some attributes to Raiderpedes - Polish Translation: File 'Raiderpedes PL B18' category changed to Old versions. WerewolfT16 changed some attributes to Rimsenal - Polish Translation: Description changed.